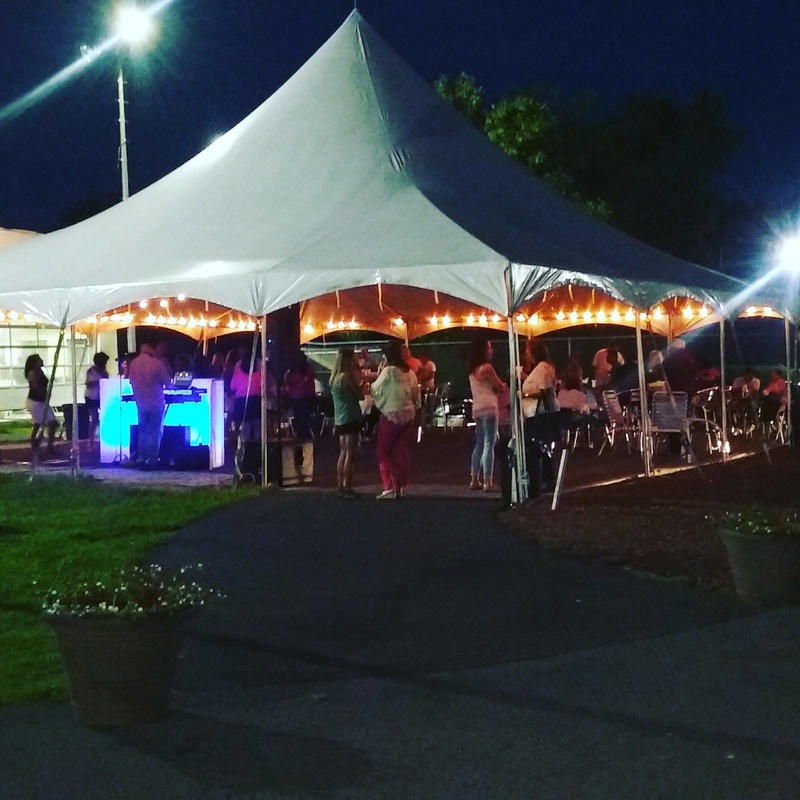 Host your next party or event at Turtle Cove Golf & Entertainment Center! Party dates are available from May through October. 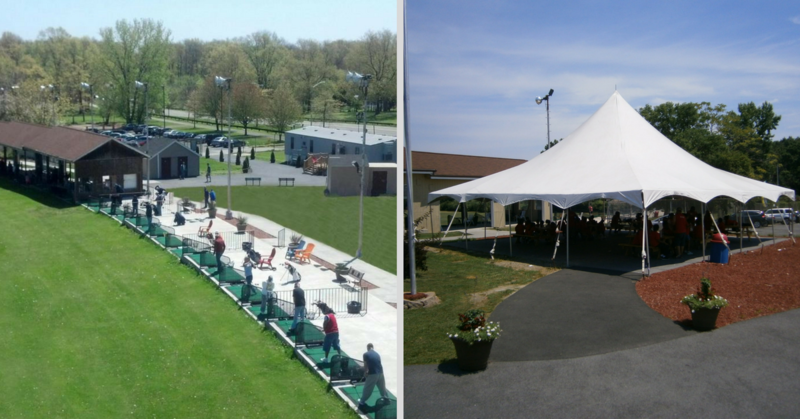 Set in beautiful Pelham Bay Park, Turtle Cove’s outdoor event tent is perfect for both day and evening events alike. The facility has ample free parking for cars and buses alike. Choose from two party areas to host your event. 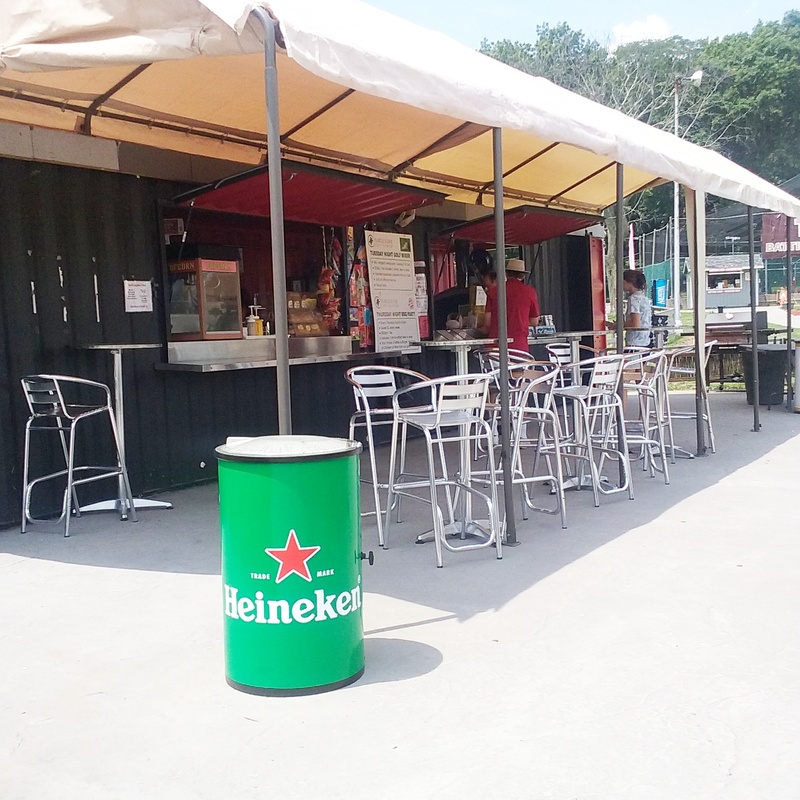 Our Upper Deck area is near the batting cages and mini golf. It comes with 5 picnic tables and pop up tent. This area can fit a maximum of 30 guests. Our Event Tent area is under our main large white tent as you enter Turtle Cove. This area can accommodate up to 100 guests. Kids Parties: We have the catering and activities to make your party a hole in one! Kids will enjoy miniature golf and batting cages. Add on a group golf clinic for the kids. They will love it! Corporate Golf Events: Why not replace your traditional meeting or outing with a Group Swing Clinic at Turtle Cove Golf Center. Our golf professionals Keith Profilio and Greg Moon at Turtle Cove Golf Academy will work with you to create an exciting and informative tee line event. Our Group Golf Clinic is a great team building event and a great way to entertain clients. From small business meetings to large corporate functions, we have the amenities and services to ensure your corporate event is memorable. We can also enhance your outing with a fun round of 18 holes on our miniature golf course and time in our batting cages. Our own Park Place Cafe staff will work with you to create the perfect menu for your event. Choose from our standard menu or our 2019 Catering Menu from our Park Place Cafe. Our catering menu requires a 25 guest minimum. Contact Toni at info@turtlecovegolfcenter.com or 718.885.1129 to discuss your event. 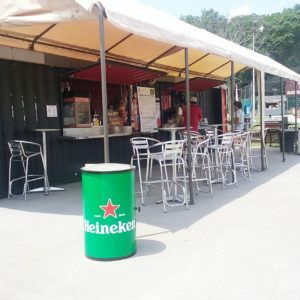 Download our 2019 Party Contract.